A quick note on spoilers – I have linked to Batman stories which the plot borrows from. If you want to remain completely spoiler free, don’t click the links. You have been warned. 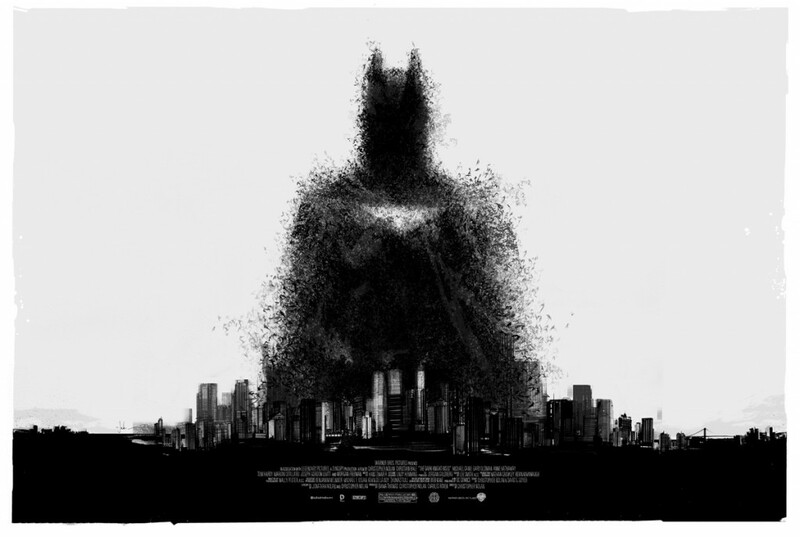 So it’s finally here: The Dark Knight Rises – the final part of Christopher Nolan’s Batman trilogy. I will admit I’ve been looking forward to this and I am a huge Batman fan, so my opinion may be biased. The story itself is a mishmash of new elements as well as liberally borrowing from Knightfall (with the classic scene intact) and No Man’s Land. It works well and the pace is such that you don’t really feel the 164 minutes it takes to tell. There’s no lulls and everything has it’s place. That’s all I say about the plot as to do otherwise would stray into spoiler territory. The film tended to be all serious business, but there are moments of humour (although I’m sure one of them has been used in a previous film). They didn’t feel shoe horned in or put in as after thought which is why I thought they worked so well. There are a serval of large set pieces through the film to remind you firmly that this is an action film and not just some police corruption drama. Nolan handles these with his usual deft hand and shows you just where all the money spent on the film went. Christian Bale could have done without his 60 Major a day voice when he has the cowl on but otherwise puts in as good a performance as he always does. Bane is restored to his proper menace by Tom Hardy (after the terrible version in Batman & Robin from 1997) but had a very odd accent which I still can’t place. Even with it supposedly re-dubbed, I found him hard to understand at times as he was drowned out by the soundtrack. Anne Hathaway steals the show from both of them, flipping from meek vulnerability to stoney faced confidence in an instant. She carried off Catwoman (not Batgirl as an unobservant friend thought) with an air of world weary ease. The impractical looking costume did have a reason for every part and wasn’t just to show off her bum (although it did that as well).